The Bay Area is lucky to have some of the best salsa instructors in the world. Click on a profile below to find out more information about that instructor. 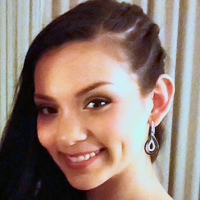 Alyssa Aguilar is a salsa instructor and performer from San Jose that teaches classes at the Get Down Dance Studio. She began her salsa career competing with San Jose State University’s salsa team, Spartan Mambo. She became a collegiate world salsa champion in 2014. Anya Brodech has been dancing salsa, ballroom, and swing since 2005. She also has some background in hip-hop, flamenco and belly dancing. 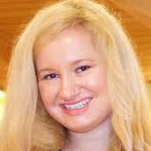 Anya received professional teacher training at the Ballroom Dance Teacher’s College in Oakland, California and studied under the professional guidance of Diane Jarmolow. Arthur Calandrelli is a dance instructor, choreographer, and performer with over 30 years of dancing experience. He has competed professionally in ballroom in competitions across the US, and holds certifications in American-style ballroom, rhythm, and Latin American dances. Ava Apple is a dance instructor and founder of The Latin Symbolics dance company based in San Francisco. With a background in salsa, hustle, west coast swing, theater arts and American rhythm, Ava has created a unique salsa style that has earned her numerous titles, as well as performances around the world. Beto Da Silva has been teaching club style salsa in the Bay Area for many years. An immigrant from Brazil, Beto grew up with the rhythms of forro, samba, and salsa embedded in his blood. He dances with a self described “Brazilian flare” and has trained with some of the top talent out of Los Angeles. Carol Davis (aka Carolina) is a longtime dancer who has experience with many styles of salsa including On1, On2, and Cuban. She specializes in Cuban-style salsa and rueda, and has traveled to Cuba develop her dancing. Carolina teaches classes all over the North Bay, including a lesson every sunday at the Sausalito Seahorse. Carolyn Barreno is a professional competitive dancer. She first discovered salsa when looking for a social outlet for her dancing. She has been teaching salsa for over 10 years. She also teaches and has studied extensively in American Style Ballroom. Carolyn performed and competed with RicaSalsa Dance Company in their professional team from 2009-2012. Corey Raynor is a longtime dancer with years of experience performing with world-class salsa dance companies such as Salsamania and Beyond Dreamz. In addition to his salsa dancing experience, Corey has also trained and competed in ballroom dancing, with numerous titles under his belt. Danny Zepeda was a principal dancer and choreographer for Pretty Boys & Girls, 2005 World Salsa Champions in the teams category. He continued to take a leading role in the team, performing and teaching workshops around the world. Danny also helped to coach PB&G’s amateur team, Rising Stars. Today he teaches occasional classes and private lessons around the Bay Area. 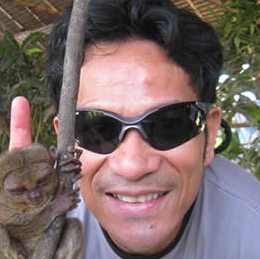 Edmundo Martinez is known for his fun and enthusiastic style of social dancing and teaching. He can be found conducting numerous classes at nightclubs around the Bay. Edwin Banegas is an avid dancer, performer and a well sought after instructor, mostly recognized in the salsa community by his lucid, charismatic, and elegant style in the many forms of Latin dance both on and off the dance floor, making him one of the most dynamic and independent dance instructors in the San Francisco Bay Area. Evan Margolin is a longtime salsa instructor with over 10 years of teaching experience. He is the founder of SalsaCrazy, a popular salsa website with information about salsa dancing that sells several instructional salsa dancing DVDs. 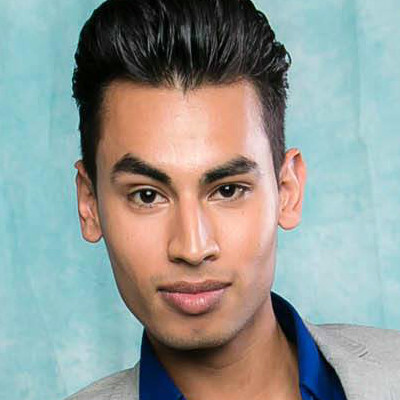 Gabriel Romero has trained many of the Bay Area’s top dancers and instructors, and is credited with bringing the New York style of On2 dancing to San Francisco. In many ways his style is a fusion of the old and new – Gabriel has studied salsa around the world including New York, Cuba and Puerto Rico and continues to innovate. Garry Johnson has been dancing and teaching professionally for over 20 years and has developed a unique style which he calls “freestyle” salsa – the style has a heavy Cuban influence. He likes to point out that the goal of his teaching philosophy is to allow his students to dance freely with salsa dancers of any style. Hector Reyes has been a regular face in the Bay Area salsa scene for over ten years. He has danced with some of the Bay’s top teams and is well known as an excellent social dancer with a true love for the music and its rhythms. Irene Silva is a salsa dancer, promoter, and instructor from Santa Rosa. She has been dancing salsa since 2000, and has since become one of the top salsa promoters in the North Bay, teaching and promoting salsa as part of Santa Rosa Salsa. 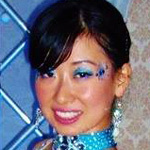 Irene has also danced on several salsa performance teams, including the Couture Dance Alliance. Isabelle Rodrigues is one of the most renowned and respected female salsa instructors in the Bay Area, and Isabelle has been teaching salsa professionally for over a decade. 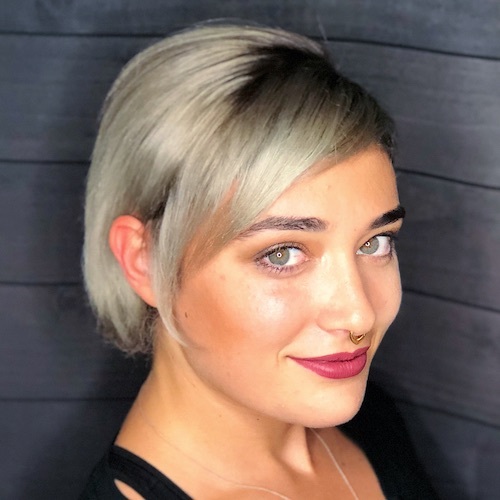 Located in the East Bay, Isabelle is a regular instructor at Allegro Ballroom in Emeryville, and also offers private lessons for students who want to learn one-on-one. 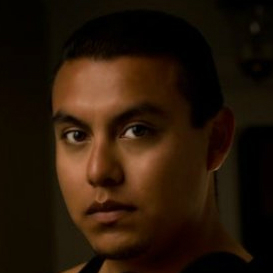 Isidro Corona is known for his creative and intricate choreography and energetic delivery. He is a US Salsa Open Professional On-1 Champion and a multiple-time World Salsa Championship finalist. Jake Jacobs is a passionate dancer and instructor who’s popular SalsaByJake brand has served countless dedicated students over the years. He is known for taking great care to educate his students in the intricacies of salsa music and is a veritable fountain of knowledge on its history. JC Labio has been lauded for his creative choreography and style which places a heavy emphasis on body isolation and rich lyrical movement with an Afro-Cuban flair. He spent several years studying and dancing with Gabriel Romero and others as a member of the Mambo Romero Dance Company before branching out on his own. Jeremy Pilling is the owner of Palomar Ballroom located in Santa Cruz. he is a Latin ballroom performer and instructor with over ten years experience, and has won several Rising Star and Open Professional Rhythm award to his credit. Jeremy also has a B.S. in Sport Science and currently runs a teacher training program. Jessica co-founded ‘Salsa Gente’ with Chris inspired by one of their trips to Habana, Cuba in 2011. She has over 25 years of dance experience. She studied ballet for 16 years, and performed professionally with the Harbor City Ballet, Richmond Ballet, and Nashville Ballet in the US. Jesus Cruz is a salsa dancer, performer, and instructor who has a long background in dance, starting with several traditional folkloric dances which he learned in his home town of Chiapas, Mexico. He began dancing ballroom in 2004 under the direction world-class competition dancer, Natasha Clarke. 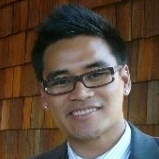 Jimmy Bui (aka JSmooth) is a salsa and bachata instructor at the Miraido Studio in downtown San Jose. 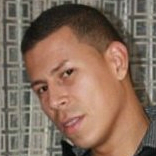 Jimmy has over 14 years of dancing experience, with a background in salsa, bachata, and ballroom dancing. John Freddy Narvaez is an internationally recognized award-winning performer and competitor whose passion and drive have seen him place numerous times in the World Salsa Championships, the World Latin Cup, and the US Salsa Open. José A. Santamaria (aka JAS) is dance instructor, performer, promoter, choreographer and judge who has performed at salsa congresses and events around the world. He began dancing at a young age, and has been a salsa instructor since 2001, giving him over 10 years of teaching experience. 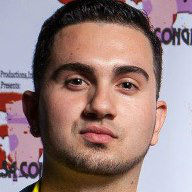 Joshua Saenz is an event producer and dance instructor. Currently he hosts weekly events at the Madrone Art Bar, as well as a monthly event at the Eve Lounge. Juan Carlos Camarena (aka JC) is a salsa competitor and instructor from San Jose, California. JC has over 7 years of salsa dancing experience, and he has performed with many local salsa dance troupes including Pretty Boys & Girls, MamboNova, and Grizzly Dance Company. In addition to his salsa experience, JC also has training in Jazz and ballet folklórico. Juan Gil has been involved in teaching Latin dance for nearly 15 years. 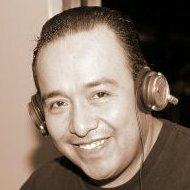 Originally from Guatemala, he has studied salsa in LA and has performed with SalsaConfunkshun. Juan teaches classes all over the Bay Area and has also taught in LA, Mexico, Hawaii, Puerto Rico and South America. Kat Kresch is a previous company member of RicaSalsa, Bay Area Team Champions and World Salsa Finalists. Kat has also danced as an amateur Ballroom and Latin Competitor, and was a core company member of both The Nekyia (bellydance cabaret) and Hot Pink Feathers (Samba/world dance fusion). Keesha Roberts Buenavente is a classically trained salsa performer and instructor, who has performed at Salsa Congresses around the world as a former member of the Pretty Boys & Girls Pro Team. Keesha is an active salsa competitor, and has won numerous accolades at events such as the US Salsa Open, World Latin Dance Cup, and San Francisco International Salsa Congress…. Together with husband Beto, Lani has been teaching club style salsa in the San Francisco Bay Area for many years now. She is a native Californian with a Pacific Islander heritage, meaning she grew up to the sounds of Hawaiian ukaleles and the rhythms of Tahitian drums. Together with partner John Narvaez, Liz Rojas is an internationally ranked dancer and performer who has placed in numerous competitions including the World Salsa Championships, World Latin Cup, and US Salsa Open. Her unique styling has won her recognition around the world. Luis Aguilar is a two time World Champion salsa dancer and has placed 1st in numerous other competitions including the San Francisco International Salsa Congress and the New York Salsa Congress. Together with partner Anya Katsevman he is a sought-after international performer and instructor who has graced countless stages around the world. Marianela Calonje, also lovingly referred to as “Mari” is one of the lead dancers on the professional team of Montuno Dance Company. Her journey to the professional ranks has been a story epitomizing perseverance and tenacity. Michelle Castro is a celebrated salsa dancer and performer. Together with then partner Ricardo Sanchez she made a name for herself as a talented choreographer, and her unique jazz-influenced style created a whole new brand when she won the 2005 World Championship with her team Pretty Boys & Girls. Oscar David is a salsa instructor at San Jose State University, where he instructs the beginning and intermediate Latin Dance classes, which cover salsa, bachata, merrengue, and cha cha. He is also the faculty advisor of Spartan Mambo and the SJSU Salsa Club. Pantea Majzoub has been involved in the salsa scene since 1999 and has performed with Gabriel Romero’s Mambo Romero Dance Co., as well as Francisco Vasquez’ famed Rumba Rumberos. She holds a 1st place victory in the 2001 Roccapulco Team Competition as a member of Mambo Romero. Ricardo Tellez made waves in 1998 when he started teaching salsa in his signature On5 style. He later founded San Francisco’s award winning RicaSalsa Dance Company and continues to teach workshops around the country and abroad. Together with partner Tianne Frias, Ricardo is a two time World Salsa Championship Finalist and 3rd place winner in the World Latin Cup On1 division…. Rodney Aquino has been involved in the Latin dance scene for over 16 years and was one of the first enthusiasts in the Bay Area to establish a web presence with the idea of bringing dancers together in an online community. Rodolfo Guzman is originally from Mexico, where he first learned how to dance in his youth. Rodolfo took his first salsa class with Ava Apple, and later joined her team The Latin Symbolics in 2004. Roger Yamat has been a dance and fitness instructor for over ten years. He has a background in ballroom and nightclub dances, and has a devoted Zumba following as well. 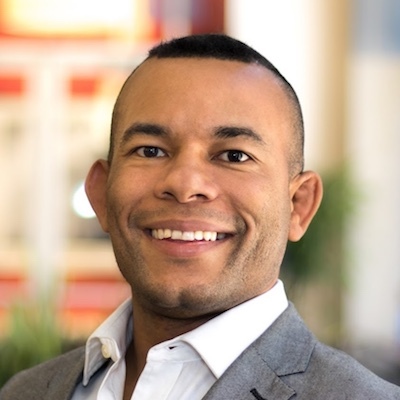 Roger is a graduate of Ballroom Dance Teachers college and has received an Associate of Dance Degree with High Honors from Dance Vision International. Ruby Rumbera is a salsa instructor and promoter from the South Bay area. Ruby has been dancing salsa since 1999, and has danced with salsa teams such as PB&G, RicaSalsa, Mantanceros, RumbaRumberos, and Mambo Elite. Ruth Caspary is a professional salsa and Latin dance instructor in the Bay Area, with over a decade of teaching experience. She is the founder of Latin Connection Dance and regularly teaches salsa classes in the East Bay. Sandy Chao has accumulated over 10 years of Salsa and Mambo performance experience. Sandy is thrilled to share her passion and enthusiasm for the love of dance. 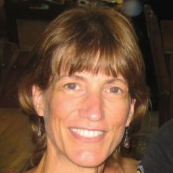 Silke Heleine Miller is a professional dance instructor based in the Bay Area. Silke has wide background in dance, including jazz and salsa, and she was a competitive ballroom dancer until 2003. Tellina Rezzoffi is a lifelong dancer with training in jazz and hip-hop. 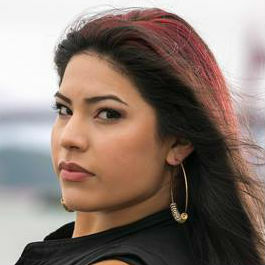 She has been involved in the Bay Area salsa scene since 2000 when she began dancing with the Mambo Romero Dance Company. After some time she branched off with partner JC Labio and founded what became known as the Afinkao Dance Project. 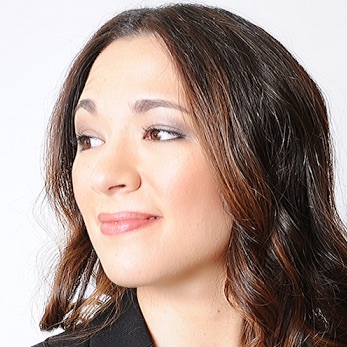 Tianne Frias has been dedicated to the art of dance for over 20 years. A trained modern dancer hailing from San José State University’s acclaimed dance program, Tianne has also taught and studied extensively in Argentine Tango, Ballroom, and now Salsa. Tiffany Wu (aka Jun Wu) is a salsa instructor in the Bay Area, and one of the few female instructors who knows how to Lead and Follow in salsa and Ballroom Latin Dance styles. Her strong understanding of both dance roles makes her an effective at teaching both men and women how to dance and connect well. Tomaj Trenda is an experienced teacher with a Master’s Degree in Dance Education. He has served as a dance faculty member at several renowned institutions including the University of Washington and the National Ballet of Mexico. Vera Quijano has been a dancer since the age of nine, and takes a holistic approach to salsa. She advocates for the ability of salsa dancing to bring people together, as well as to ignite spark and passion within the body. She believes that dance can heal through the power of movement and self expression. 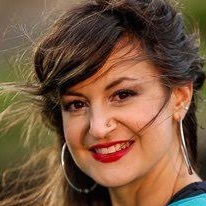 Viola Gonzales is an experienced dance instructor with a diverse background including competitive skating, cheerleading, ballroom dancing, and salsa, in which she has over 10 years of teaching experience. Viola currently performs traditional Cuban dances with well known and respected Cuban dancer and percussionist Roberto Borrell, and teaches group lessons at the Allegro Ballroom alongside her husband Garry Johnson. Ariel Lehaitre is a life-long classically trained ballet dancer and performer who has made a successful transition to salsa. She is known for her beautiful lines and crisp technique. 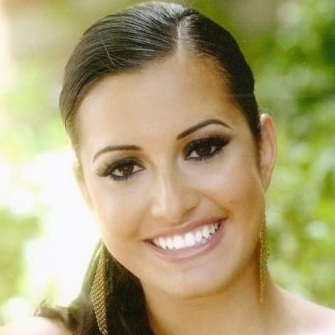 Cristina Martinez is a longtime dancer and instructor for Pretty Boys & Girls Dance Company. She has performed with PB&G Rising Stars and High Maintenance, and currently performs on the PB&G Pro Team at Salsa Congresses around the country. Darci Everitt is a professional dancer with over 10 years of dance experience. Her background includes ballet, jazz, modern, ballroom, hip hop, and bellydancing, in addition to salsa, which she specializes in. Donald Webb was born and raised in the Bay Area. He was first introduced to salsa at the age of 18. Donald performed and competed with RicaSalsa from 2008-2010 followed by Couture Dance Alliance from 2010-2012. Elena Webb is a dancer originally from the Ukraine. She discovered salsa dancing while studying abroad in Oaxaca, Mexico. At 19 she joined RicaSalsa Dance Company in San Francisco. Elena performed and competed with RicaSalsa from 2008-2010 followed by Couture Dance Alliance from 2010-2012. Ernesto Javier “El Caballero” is a salsa instructor with over a decade of salsa dancing experience. He has trained with a number of the top salsa teams in the Bay Area, including Ricasalsa Dance Company, Salsamania Dance Co. and Couture Dance Alliance and has performed and competed at events in SF, LA, Las Vegas, and Portland to name a few. Giju John is a pop music vocalist, producer, and world-ranked salsa dancer. Giju was formerly a principal member of Salsamania Dance Company, and has performed and competed all across the US, Europe, and India. He has also taught salsa classes at Albertos Night Club, and is currently the director of Beyond Dreamz dance company based in San Francisco. Max Shpungin has performed and competed with some of the top salsa dancers in the world. He is a US Salsa Open Champion, San Francisco International Salsa Congress Finalist, and his performance credits include tours in the Bay Area, San Diego, Salt Lake City and Bremen, Germany. He is also the co-founder of San Jose State University’s salsa performance troupe, Spartan Mambo. Wayne Melton is a competitive salsa dancer and dance instructor from the South Bay Area. Wayne has a background in competitive roller skating, in which he holds numerous national titles. He has performed on with some of the top salsa teams in the Bay Area, and has competed and performed at salsa congresses around the world. Andrew Cervantes is a salsa instructor and competitor originally from Sacramento. Andrew began dancing salsa as a teen, and is now one of the top salsa dancers in the world and is an in-demand instructor and performer at salsa congresses around the globe. Anya Katsevman is an acclaimed award-winning dancer and performer with over 20 titles in the International Latin circuit. Her many international performance credits include tours with well known shows such as Burn the Floor and Dancing With the Stars. 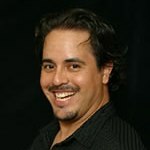 Jack Lin is a salsa dancer instructor who has been dancing salsa since 2005, with over 5 years of teaching experience. He studied salsa from Tianne Frias, Evan Margolin, and Alison Hurwitz, and has trained with Afinkao Dance Company under the direction of JC Labio. Jack teaches salsa lessons every week with Tianne Frias and Kat Kretsch in San Francisco…. 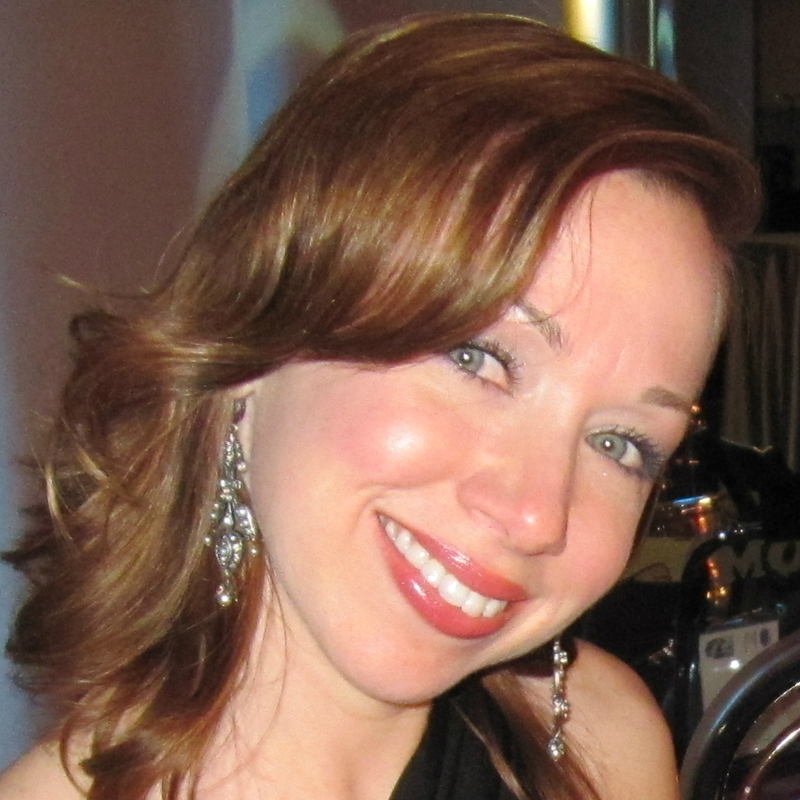 Kristen Nowakowski is a salsa competitor and instructor from the Bay Area. Hailing from the Santa Rosa, Kristen is a largely self-taught dancer who has several years of salsa dancing experience. She has danced with top salsa dance teams in the Bay Area including Santa Rosa Salsa and the Couture Dance Alliance. Mikko Kemppe is the founder of Helsinki Salsa Academy. 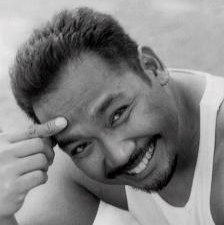 Mikko was a well-liked salsa dancer in the Bay Area social scene and he credits a lot of his early training and development in salsa to many of the instructors in the Bay Area. Ricardo Sanchez is the founder and director of World Salsa Championship team Pretty Boys & Girls, and has performed in virtually every major salsa festival around the world. Ricki Anaya is a long time nightclub style salsa and bachata teacher. Among her many classes, Ricky runs a popular “Salsa Bootcamp” and also hosts Fiesta Tuesdays at Mexico Lindo in San José. Ricki also directs a student bachata team and has recently started a student salsa team as well. Did we miss any salsa instructors? Contact us and let us know about them!